I have joined with Rejuvenation Science® because they have formulated the best nutritional supplements available. With their Maximum Vitality® multivitamin (which my family and I personally use) rated in the top 1% in a massive study of 1,300 multivitamins in North America, and the most reasonable and compelling research on other nutritional supplements, Rejuvenation Science presents a simple, quality, anti-aging, regenerative, and functional medicine program for maintaining and enhancing your health. Together we can provide you with the absolute best quality supplements, summaries of the most up-to-date scientific information available, a convenient way to order, and discounted prices for my patients. I have arranged for you to receive a 10% discount when you use my Doctor's discount code: andrewjones1. You will also receive free shipping if you sign up for automatic monthly or bi-monthly shipments. I encourage you to review the supplement profiles and begin a program with Rejuvenation Science® Maximum Vitality®, Biom3ga™ Krill Oil and Raw Thyroid. Combined with a relatively healthy diet, moderate exercise, and my other recommendations, this regimen will put you well on the road to a long and healthy life. 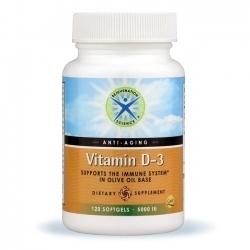 This site is, by far, my best recommendation to order your Raw Thyroid and Biom3ga Krill Oil. 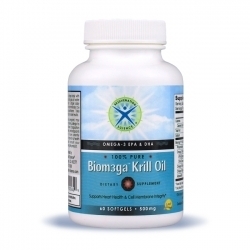 Although I have already reviewed the healing power of Biom3ga Krill Oil, Rejuvenation Science has even more details on numerous other benefits. Keep in mind that Raw Thyroid and Krill Oil are even more effective in combination with my other recommendations. Your best results will be with ALL of them combined. 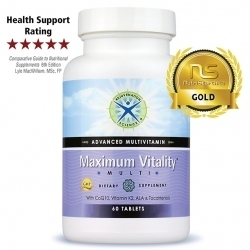 A special note on Maximum Vitality®: It contains coenzyme Q10 - which I have never found in any other multivitamin. Usually, Coenzyme Q10 is taken as a separate (and very expensive) supplement for heart health. With Maximum Vitality, you get it as a bonus part of the package. Also, it contains Iodine (which is good for thyroid metabolism) and has a heavy emphasis on the B vitamins (one of my requirements). P.S. You will receive a 10% discount when you order by using my Doctor's discount code andrewjones1 on the internet or by phone. Just enter the code on the check-out page where it asks for Doctor's discount code. You may also receive free shipping if you sign up for automatic refills. 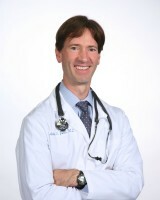 Andrew Jones, M.D.